AG Barr's shareholders have given the green light to its proposed merger with Britvic, leaving the deal set to complete by the end of this month. 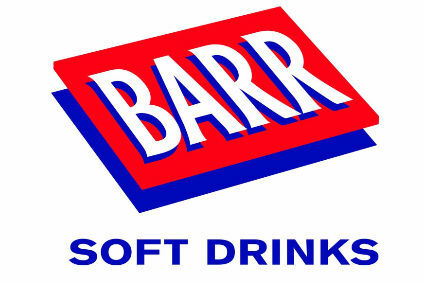 Shareholders gave their backing for new company - Barr Britvic Soft Drinks - to be formed during a show of hands at a Barr general meeting today (8 January), the company said. The merger is expected to go through on 30 January, but remains subject to approval from the UK's Office of Fair Trading. 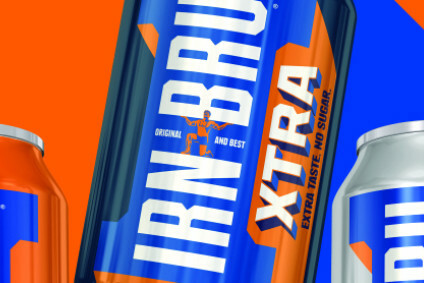 Barr and Britvic agreed in November on an all-share merger to create what will be one of Europe's largest soft drinks makers. 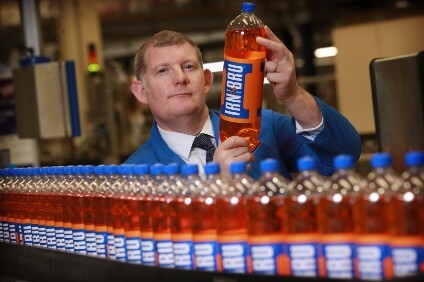 Barr Britvic Soft Drinks is expected to have an annual turnover of around GBP1.5bn (US$2.4bn). It follows a difficult 2012 for Britvic that saw problems caused by a product recall and bad weather in Europe. To see just-drinks' full coverage of AG Barr and Britvic's proposed merger, click here.